How many diners know that the giant, eleven-foot-tall stone horses flanking the entrances of many P.F. 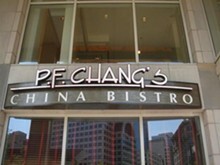 Chang's symbolize the original Forbidden City in China, which was built for China's first emperor Qin Shi Huangdi? Or that the restaurant's founder, Philip Chiang, is still this successful chain's consultant, and author of its current menu? 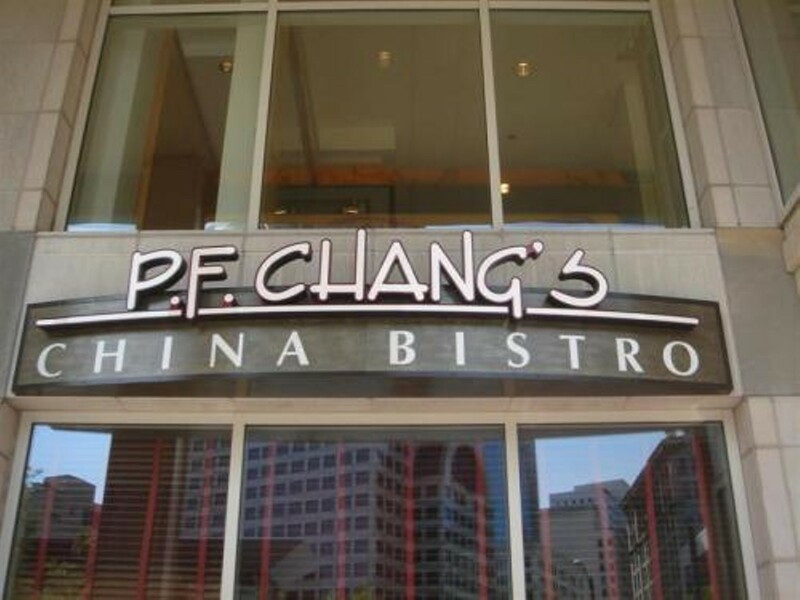 People probably don't care, so long as they can find Caramel Mango Chicken or Philip's Better Lemon Chicken, two of many entrees available only at Chiang's chain. Chiang—born in Shanghai and son of the founder of the first Chinese restaurant in the United States to serve Chinese food from regions other than Canton—has upped the Chinese ante by offering every dish on his menu prepared to order. Like extra cashews in your Cashew and Almond Chicken, or want an order of Kung Pao without any chili peppers? That's a problem if you're dining at most other chain Chinese restaurants, but not here. Find P.F. Chang's in St. Louis on Voice Places.